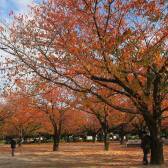 Living in Japan without air conditioner is kind of impossible for a foreigner. Especially during the hot humid summers air conditioning can be lifesaving. Unfortunately the air conditioner can get very dirty, especially if they are standing outside. For the inside air conditioner there is a cleaning service, which you can call and somebody will come to clean them for you for a few bucks, or you just clean all the filters by yourself. We clean all the filters in our house regularly and it really helps to keep the air clean. All our air conditioners are standing outside on the balcony and get amazingly dirty over the year, from the weather or just the street dust. Usually we are using it only in summer and the rest of the year it's just getting dirty. 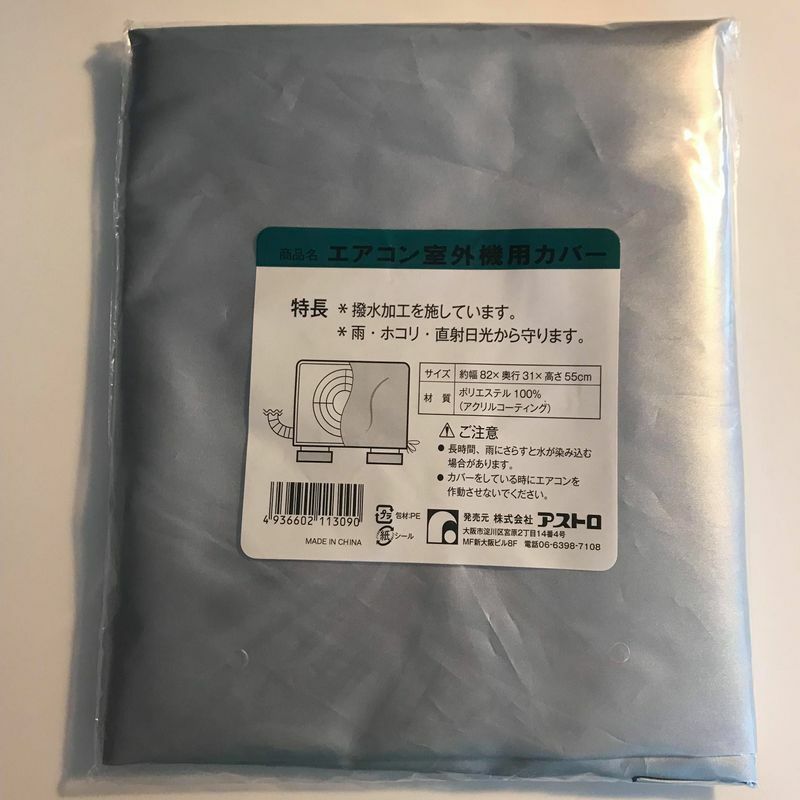 I used to clean the outside air conditioner very often, but now I found a very nice cover, which fits perfectly around the whole machine and helps so much not to get dirty. Like most of us know, all the dust on the air conditioner goes to the air circulation of the and then into your body, which can make you sick very easily. 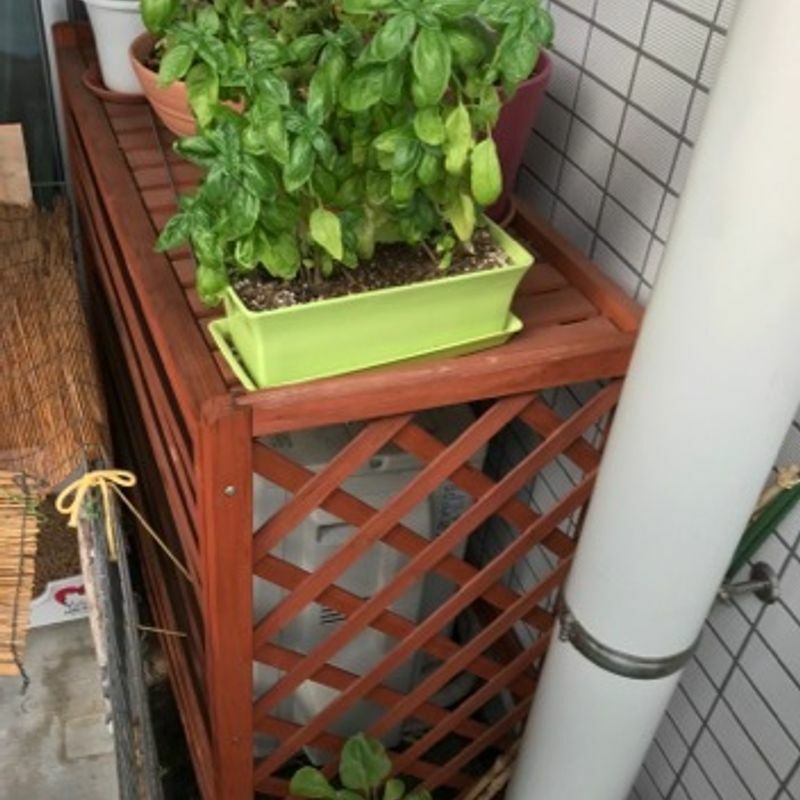 During the summer months I use a wood rack, which is made for air conditioners, to protect the machine from rain and other kinds of dust. 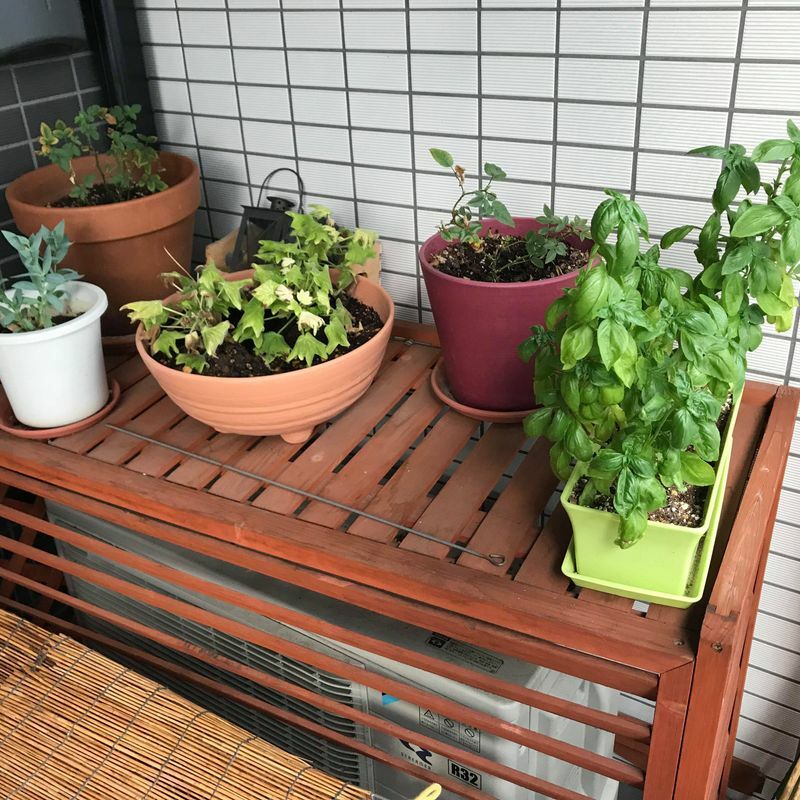 The wood rack is kind of hiding the air conditioner and gives a nice ambiance to the balcony. Also you can use the wood rack for putting stuff on it like flowers or boxes, which should not be too heavy otherwise it can break easily. Those two solutions for protecting the air conditioners from dust and rain helped me a lot . I don't have to spend anymore many hours to clean everthing before using the air conditioners for the summer.